Enjoy some our best channels subscription. No Limits. Watch unlimited streaming videos-anytime, anywhere, from any supported device. Exclusive Access Level. Get Subscriber -only access to exclusive video content. Your subscription helps us "our community/student talents" continue to provide great videos. ​We provide also free content. We appreciate your kind support. 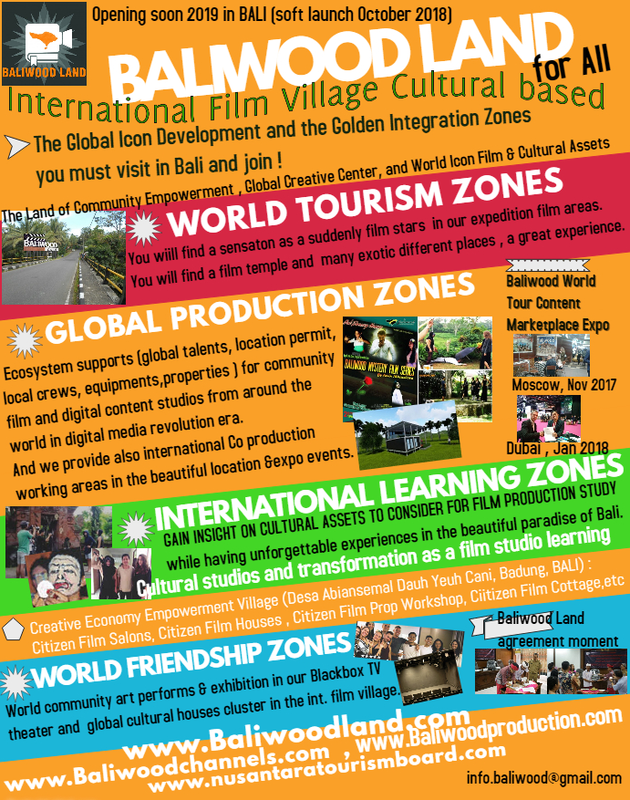 BALIwood is a global film talents community empowerment and production in the beauty of Bali. 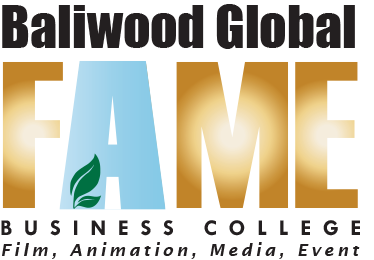 To be one production ecosystem belongs to global citizen resulting many videos entertainment and feature films. 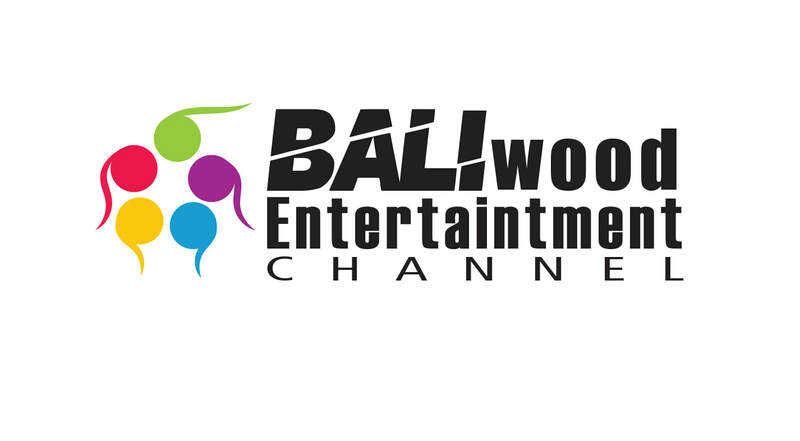 Welcome to Baliwood Entertainment Channel. 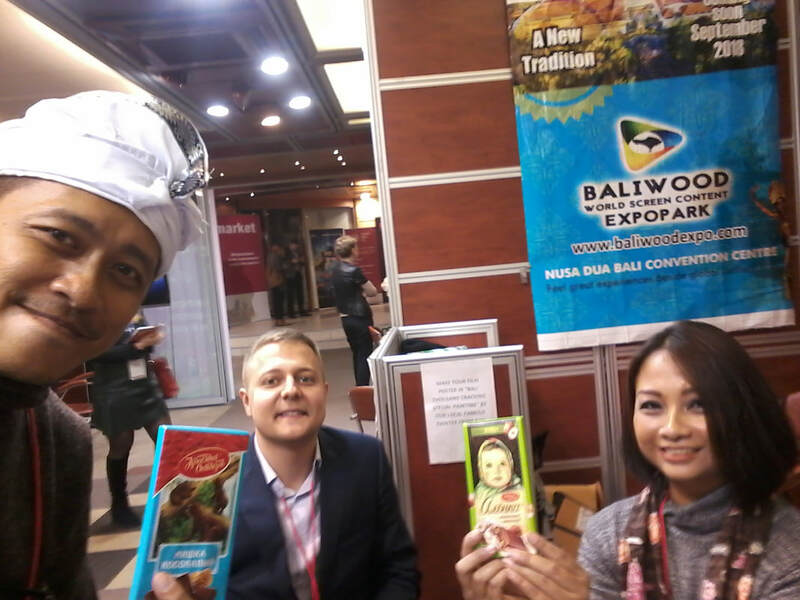 Baliwood adalah komunitas (global) produksi talenta/pelajar ,dimana komunitas internasional dan lokal saling berinteraksi dan berkolaborasi belakang dan depan layar di keindahan Bali sebagai ekosistem produksi internasional. Selamat datang di Baliwood Entertainment Channel. 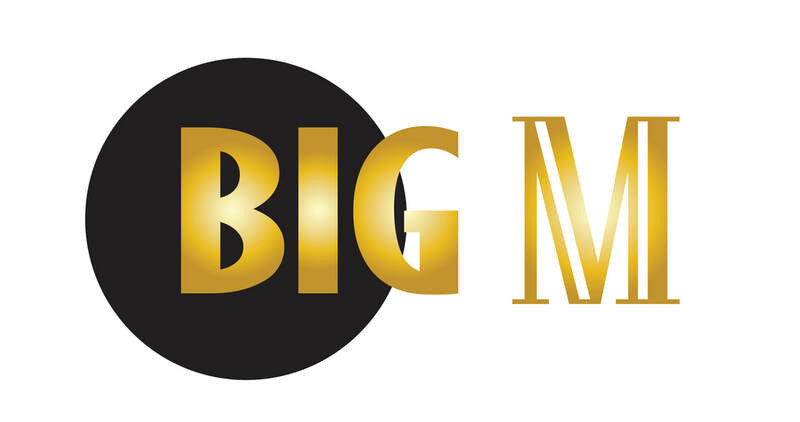 Consist of all genre entertainment videos such as length features, tv serials, tv show, documentary, music, tourism, etc. In English dialog, no dialog, in Bahasa with subtitle, and just in Bahasa. Terdiri dari berbagai genre video hiburan dan Berbahasa Inggris serta Bahasa (dengan subtitle). 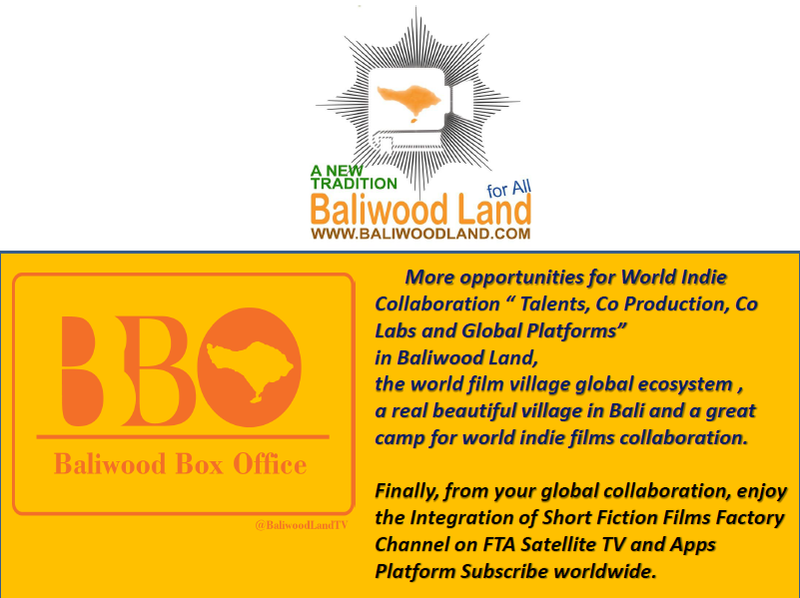 "BALIflix Communitywood Channel" is a communitywood TV platform. Communitywood is Indonesian creative people empowerment in content production either as talents on screen or production team. 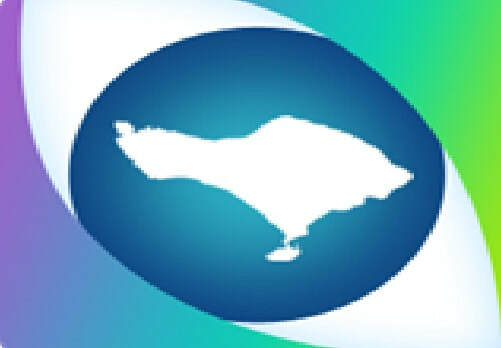 Video panorama tourism guides . To see the real condition 180 degrees eyes panorama in all angles the short videos and to decide where you go to find the beautiful panorama of beaches, villages, visiting places around Bali and Lombok. Even the remote places. And continued to Singapore and Dubai . Baliflix COMMUNITYWOOD Behind the Scenes, 2012 till now. As the Baliwood embrio. 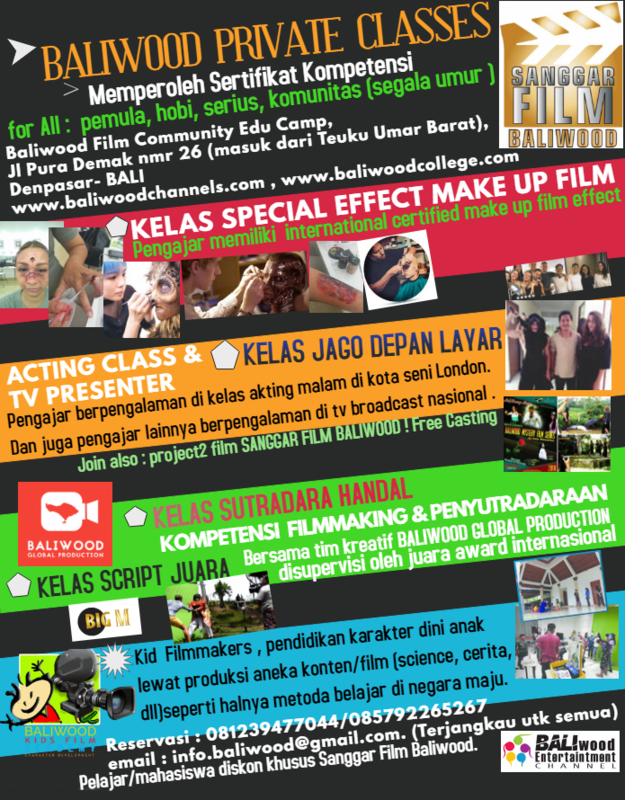 BALIWOOD Worldwide Student Talents in Bali.